HOME >> information > KARIN Design Cottage started accepting booking for winter. Hello everyone. How was your summer vacation? 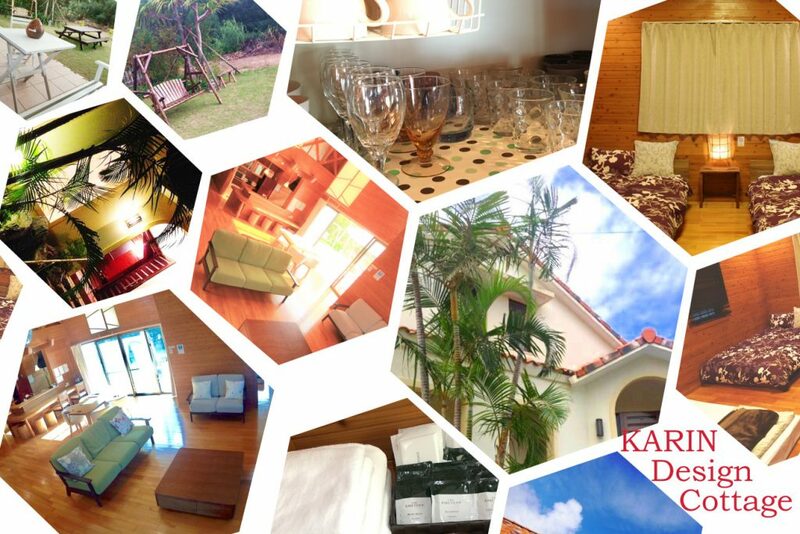 We had a lot of guests at KARIN Design Cottage in this summer. Thank you so much. And we started accepting booking request for December. 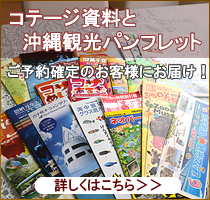 Booking for Christmas season and year-end season are popular with both locals and tourist. 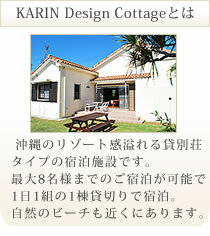 If you’re planning trip to Okinawa during above season, KARIN Design Cottage is best place to stay. Send us a inquiry from Inquiry/Booking Page. We will get back to you with quote.